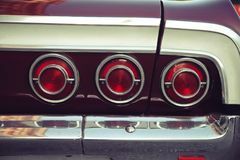 Three Red Taillights on the Freeway. 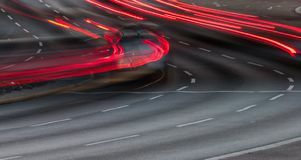 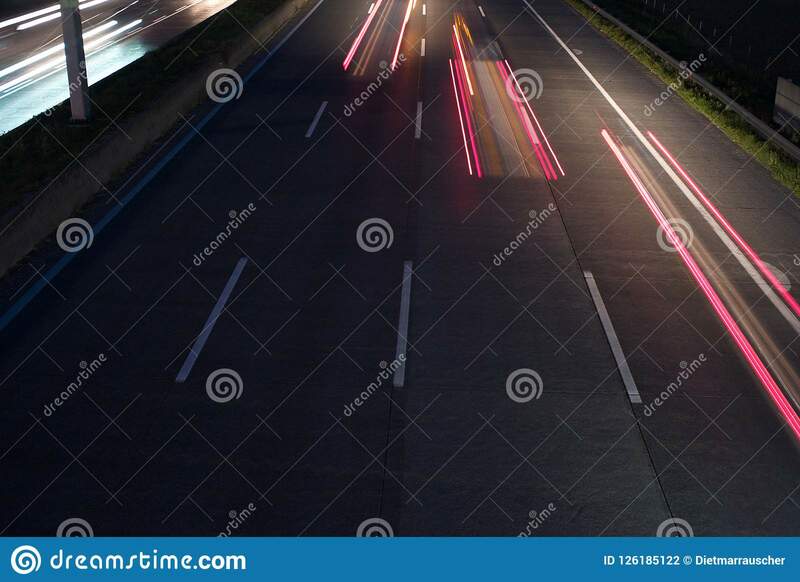 A long exposure of the light trails of three red automobile tail lights on a motorway. 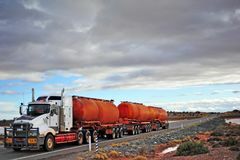 White truck carring diesel in large tanks. 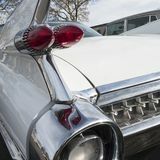 The red taillights on the three lane road Three Car Front View Portrait of a young mechanic standing by welding equipment Three red rear tail lights from a vintage retro car with nostagic look Close-up of the rear of an ancient luxury car.